Shred the equipment. Shred the time. 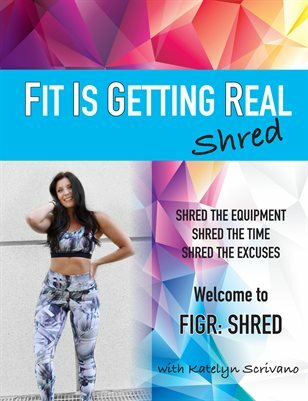 Shred the excuses. Get ready to get shredded with this 8 week total body workout program. For all ages, genders and fitness levels!